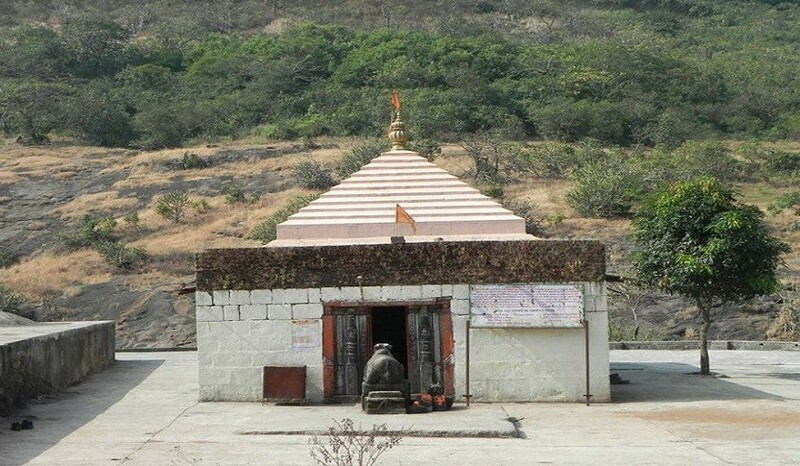 Dhak Bahiri is the local patron God Thakur Adivasis, hence the name Dhak Bhairi. It’s considered as a holy place for the locals. The temple is highly religious places were ladies or females are not allowed. 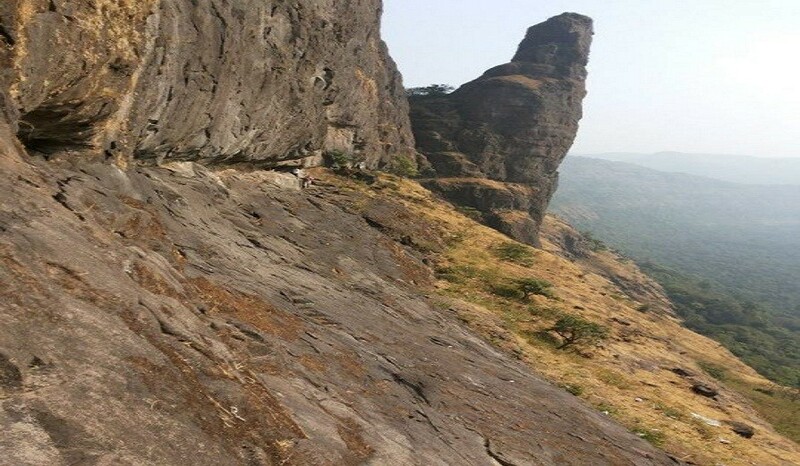 Dhak Bahiri is a cave which are on the wall of the fort. Many utensils are stored in the caves which are used for cooking. One has to clean them after using them. If anyone tries to steal the utensils or take them away he/she dies as per the legend. 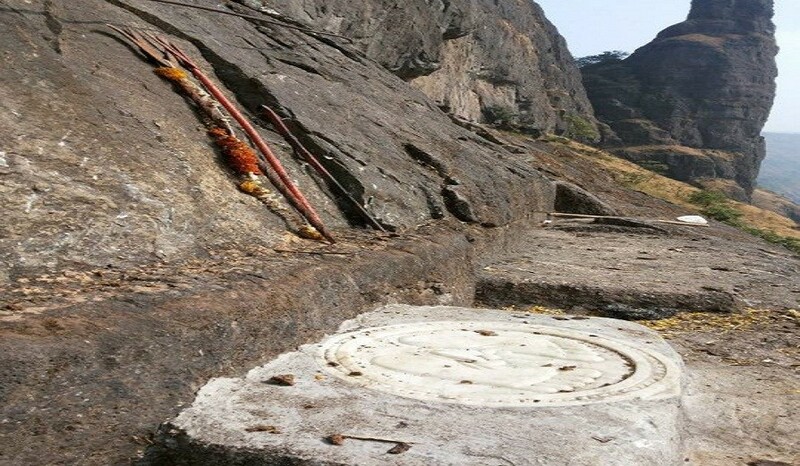 History says that Chatrapati Shivaji Maharaj has once visited these religious cave of God Bahiri & gifted golden plate to the god. The final traverse is truly dangerous and climb on rockcut step add thrill to the final ascend to caves. 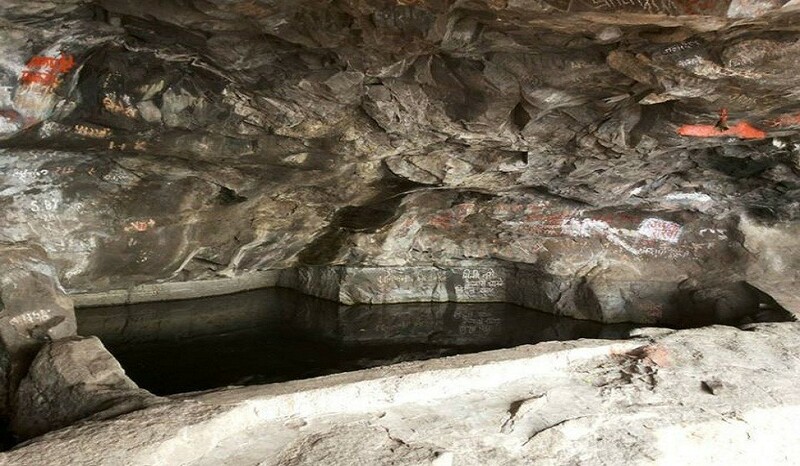 One has to be very careful because one small mistake could end up in losing your life.The fort has 3 – 4 water cisterns on the top and a cave with two water cisterns. 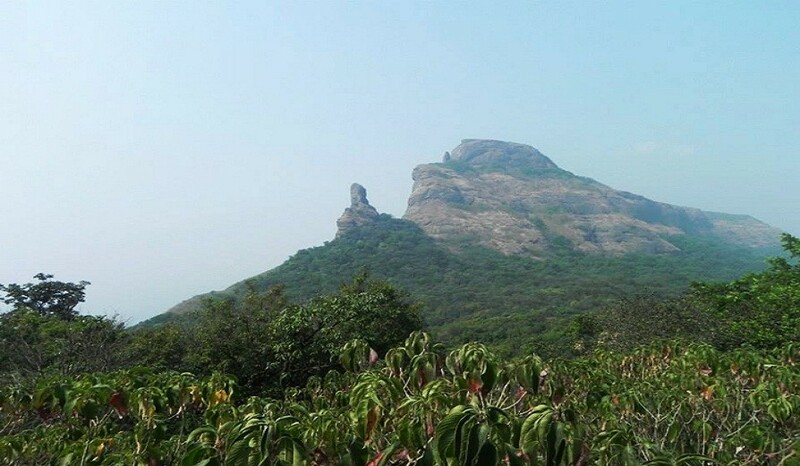 Duke’s Nose, Manikgad, Rajmachi, Bhimashankar, Karnala are visible from the top of the fort. Depart from Dadar by 12:30 am towards Jambhivali. Reach base village Jambhivili by around 4:30 am. Have breakfast start trek by 7:30 am and reach caves in 3-4 hrs. Have our lunch en-route to caves. Start descend by 1 pm and reach base village.